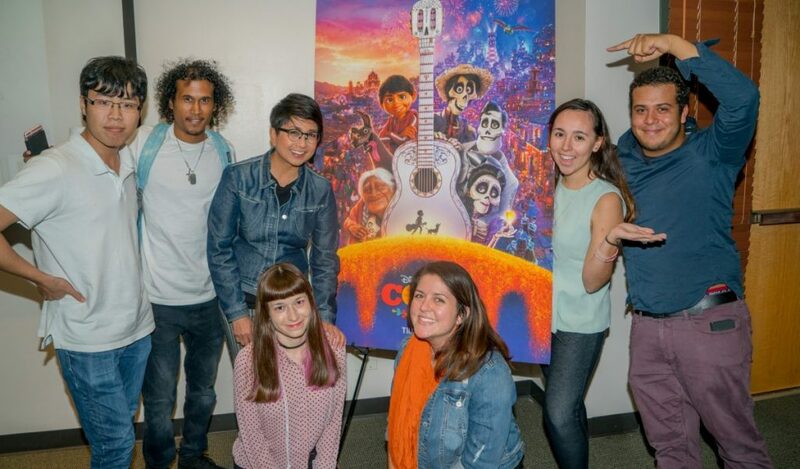 Gini Santos, supervising animator for Disney’s upcoming film “Coco,” stopped by UM’s School of Communication as part of a promotional college tour, in which she talks about the new film, the animation film industry and her own background and career choices. Santos is originally from the Philippines and studied advertising, which she viewed as a middle ground between business and creativity. After taking some courses in New York on computer animation, she joined Pixar and has been there for more than 20 years. Santos said she was excited to talk about all the hard work that went into making a new Pixar film. She talked about the work that goes into producing a movie of this scale and scope. 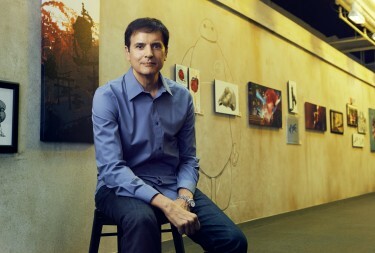 Santos is responsible for collaborating with different animation departments to make communication easier and more efficient while making the movie. There are more than 200 people working on a feature film at any given time, Santos said, from lighting crews to special effects coordinators and more. “From someone who knew nothing about the process of animation, it was really fun to learn about everything that goes on behind the scenes and how much work goes into it,” said Alexandra Santiago, a second-year MFA film student specializing in cinematography. Because the film is set during the Day of the Dead, Santos said teams traveled to Mexico over the course of the film’s development to learn more about the culture and fully capture the heritage and traditions. The holiday, like the film itself, is centered around family and tradition. Santos said part of the challenge of making “Coco” was making a skeleton a fun, family-friendly character. “How do we take something that is so universally the same and macabre and give it expressions?” Santos said. With these challenges came fun and exciting solutions, she said. “We broke animation principles of weight and value to push the envelope and do something new,” Santos said. She talked about Pixar’s Open Door policy, which allows any Pixar employee to speak directly with executives. This is just one of the ways Pixar values their employees and encourages the flow of creativity. There is a willingness of inclusivity that is only getting stronger and making their work better, Santos said. Storytellers and animators work very closely together to create a powerful film. Pixar is at the forefront of cultivating the power of storytelling as it continues to break new ground and inspire viewers. Santos said it’s possible to do more at Pixar now than at the beginning of her career because the medium has changed. Now, with computers and digital animation, an entirely new world has opened to the company. “I’m looking forward to what the new generations will bring,” Santos said. Santos left to students aspiring to succeed in the film and animation field with invaluable advice.